Participants should expect to invest an additional 100 to 120 hours to complete the reading and 18 projects. E-Learning: Manuals, examples, articles, videos. 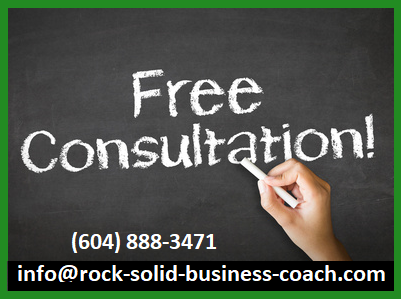 A Certificate of Completion will be generated by Rock Solid Business Development Inc. and presented when participants complete the program requirements. This is a training program designed for owners and/or managers of companies. 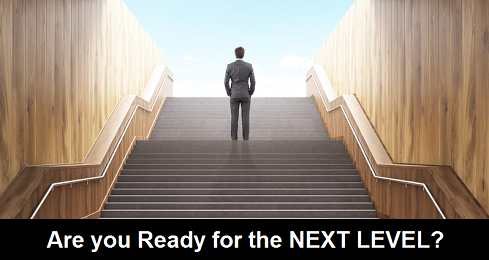 Expect a direct application of relevant training. (DART) It’s much more than an academic approach: participants first gain knowledge and then develop their business skills & abilities as they work on 18 projects that directly involve their company. Many entrepreneurs don’t do well in classrooms. They learn best when working with relevant material in their own business environment. A word of caution – participants must learn and do or they will fail. The trainer provides the content and the templates, but does not do the work involved. The program’s methodology is to introduce new knowledge using a presentation/lecture approach and then blend the knowledge into relevant projects that the participants are responsible for completing. This parallel learn and do approach maximizes the participant’s skill development. The more relevant the projects the better and with this program the projects address the current real world challenges the participants face as they build their companies to operate profitably, run smoothly, grow, and hire additional employees. The ability to develop, understand and effectively use a complex suite of financial tools for consistent profitability growth. The ability to develop systems that deliver pertinent information to the right places in the organization is an even rarer skill set. This ability highly correlates with long term profitability and increasing employment levels. Learning, building and implementing the innovative Company Accountability Matrix (CA³M) process for the coordination of all of the company’s business activities. This is a proven approach of using establish project management techniques and applying them to the going concern environment of small business. Participants will be able to adjust and adapt the CA³M as their company changes and grows into the future. Learning and using a process for efficiently systemizing a company right through to effective delegation and managing managers. Participants will develop the ability to hold effective meetings. They will also design the communication flow throughout their company. As companies reach this stage they need a solid approach to these challenges or symptoms can flourish exponentially. Entrepreneurs bring business ideas to life: in the early stage flexibility is good. As companies grow consistency typically becomes more valuable. There is an old axiom: what got you here, won’t get you there. Training is required for the owner to make the shift. Develop effective Job Descriptions and a process for annual reviews that works for both the employees and the company. Introduce and regularly use the Gallup Workplace Strength Assessment as a tool for creating employee engagement. There are 12 projects of equal weight. Each will be graded for both quality and implementation. 30% of the total course mark for project quality and 35% of the total course mark for project implementation. They will be graded as they are submitted. 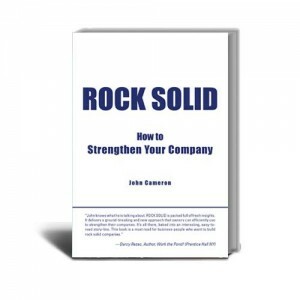 There will also be a final exam worth 35% of the total course mark that covers the business concepts in ROCK SOLID – How to Strengthen Your Company. The three sets of marks will be compiled into a letter grade and a certificate will be issued. When owners know how to access good information they make good decisions: when they understand how to assemble great information they build great companies. 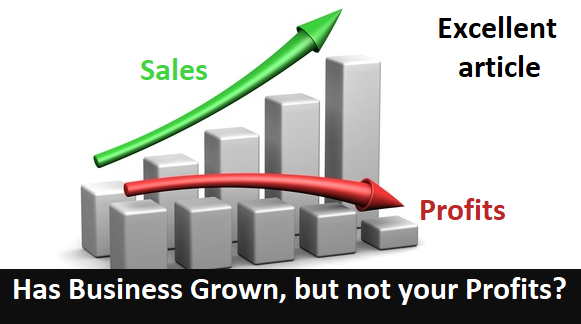 Most companies typically see their profitability decline at this stage of growth – a deficiency here is a root cause. This is advanced training delivered one-to-one to ensure understanding and implementation. The trainer took a concentration in accounting during his business degree. Later he started his company from scratch and with his accountant they developed solid financial information systems along with the impressive business growth. Later on, after substantial learning and improvement there was an unsolicited offer to acquire his company. (The industry consolidator bought the top performing companies across Canada) The financial information systems had to be upgraded yet again to meet the standards of the largest company in BC (the parent company of the consolidator) The trainer has unique first-hand experience with the complete growth cycle of financial information systems. He is also very adept at teaching this skill. The trainer was also contracted to build the Forecast and Variance Reporting system, templates and standards for Business Training International. 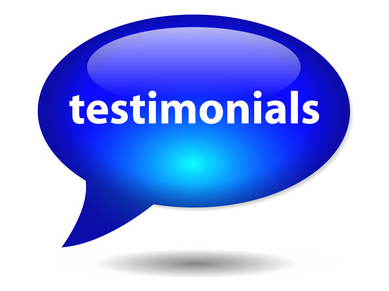 The trainer has also worked with hundreds of companies to develop and improve their financial information systems. This has resulted in some very impressive turnarounds. Literally, hundreds of people are still employed. When it comes to financial information systems there is huge difference between a solopreneur’s requirements and a company with 5 – 15 employees’ requirements. The CA³M is a roadmap for organizing and systemizing entire companies for smooth operations and growth. There are a surprising amount of ‘moving parts’ in any company and the CA³M delivers a proven methodology for monitoring and improving them. It also flags missing pieces that may be required for the company to achieve solid profitable growth – the trainer has developed significant expertise in this area over a 30-year career in business. Every company has an optimal point for the amount of organization and regulation they can effectively work with. Most entrepreneurs typically see their ability to keep their company organized get swamped somewhere between 5 & 15 employees. The CA³M is a valuable tool for regaining the appropriate balance. The ability to update it and use it to hire and train employees continues to be useful well into the future. It also provides a system for systemizing companies. The projects related to the CA³M and the company’s systems will be graded for both level of completion and overall quality. Implementing the CA³M also involves a step-by-step process for effectively delegating accountability and responsibility into the appropriate levels for the company. Typically the largest expense for most companies is human resources: otherwise known as your people. Building a strong, engaged team is a project with valuable returns. Participants will be evaluated on effective delegation and employee performance planning. The CA³M is a framework for discussion and learning like no other. This is an extremely valuable process when participants connect with a mentor who has successfully travelled their path before. The 6 projects involved take approximately 90 days for the participant to complete, but the result is well worth the effort. In theory this is where the rubber meets the road, by this time a fair amount of the implementation will be underway as the CAM and Financial Forecast are developed.